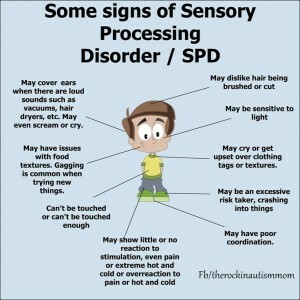 Sensory Processing Disorder also known as SPD is a processing disorder of the senses. It affects the way in which children and adults “take in” the world around them through their senses. Hypo-sensitive; (Under-sensitive)- meaning the child or adult may need extra “input” in a given area of their senses in order to be able to receive information on the same scale as a person without SPD. For example, Conor in some areas of his life is Hypo-sensitive, at times he appears to lose “feeling” on his thighs and abdomen and he will purposefully bash his legs/abdomen off surfaces to try and stimulate a feeling in those areas at that time. When he was smaller he would bang his head against hard surfaces as he had hypo-sensitivity around his head at that time. Hyper-sensitive (Overly sensitive) meaning the child is receiving too much stimulation. In Conor’s case he is hyper-sensitive to noise and in particular to anything the wrongs with an electric motor. The electric shower- the hoover- hair-dryers – fan oven- washing machine and dryer (to name but a few) cannot be put on in our house if Conor is awake as it actually causes him physical pain in his ears. If they are switched on while he is in the house or awake he will cry for hours afterwards with the pain it has caused him and he will be very hard to calm down. On most occasions when it can happen that something with an electric motor is switched on he will stay awake all that night with the pain. On occasion if our neighbors are hoovering their carpet he will be in agony with the pain in his ears. ♥Touch/Tactile– this means it affects how things in the world actually feel to the person with SPD. Did you ever have a clothes label that annoyed the heck out of you? Well imagine the touch of something feeling like it is scratching at your skin or where you can’t feel anything at all. ♥Hearing/Auditory– In Conor’s case the pain he is caused from the sound of electric motors is because he is hyper-sensitive, as if he had “super hearing”. Where as when he was a baby I could scream his name to the top of my lungs and he wouldn’t even flinch and would not hear me calling him at all; Hypo-sensitive. ♥Mouth/Oral- When Conor was about 20 months old he became hyper-sensitive orally. He was unable to eat anything at all for a very long time, several months in fact. He had to start receiving medically prescribed drinks called Fortini which were used to replace all the vitamins and minerals he was missing out on while not eating. If he ate anything it would be a tiny piece of rice cake or toast, he would only eat a small amount and it took months before he could eat regular food again. It can happen at any time, so we always have a stash of “go-to” foods that we know he will eat no matter what even in the smallest amounts. More recently he has become hypo-sensitive around his mouth so he has begun to constantly bite his fingers until they bleed. To counteract the biting we provide him with various special needs “chewys” that are used to stimulate his mouth. He bites on the “chewys” instead of his own skin/hands and this provides him with sensory relief. ♥Nose/olfactory– so far I can’t say I have noticed that Conor has shown signs of Olfactory Defensiveness. However if a child did have this it would mean they had super strength or no sense of smell at all depending on the variable of the SPD they had. ♥Sense of Movement/Vestibular– This relate to how children/adults feel/balance themselves when they move. If you think of the “core” you often hear personal trainers talk about when giving an exercise class, think of you sense of balance/core being out of whack and then try and move/walk/run etc. It would be so dis-orientating, you would feel quiet unwell, nauseous even. They might not like to be lifted off the ground; Conor becomes very afraid if you try to lift him up, even if it is just on to a chair, he prefers to always have his feet on the ground. ♥Movement/Proprioceptive – This relates to how you actually move and how the brain sends messages to different parts of the body encouraging it to move. A child exhibiting this might appear clumsy, fall over a lot, bash into things. The child may run around, constantly as they try to get sensory input in to their joints and muscles. 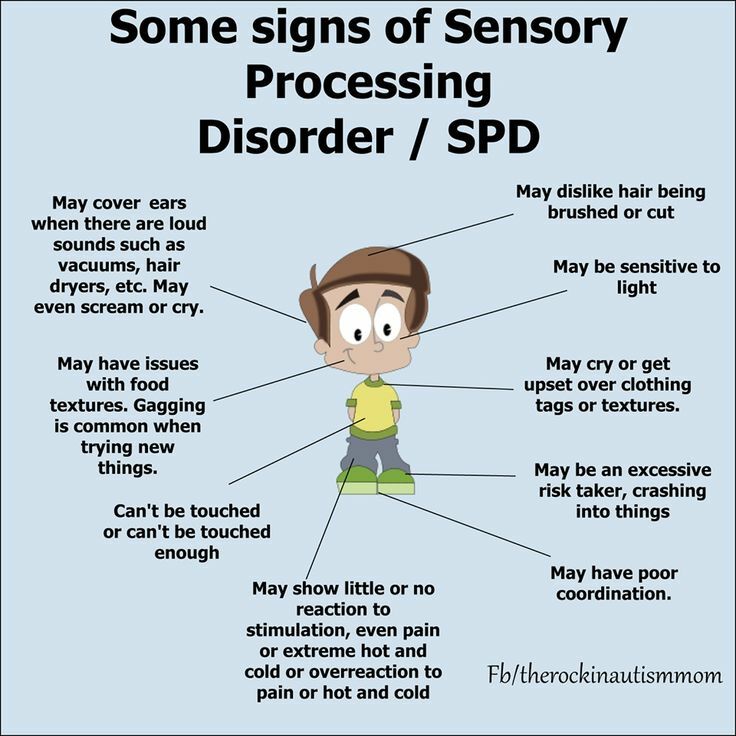 The above is a brief explanation of what I personally understand Sensory Processing Disorder SPD to be and how it affects my son over the years. It is not a definitive guide by any mean but it certainly applies to Conor. If you feel your child exhibits any of the above speak to your GP or Consultant. 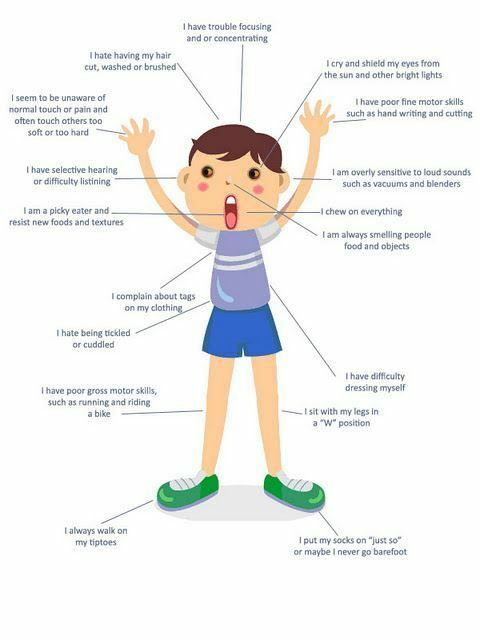 For further information on Sensory Processing Disorder go to the Sensory Foundation website here.